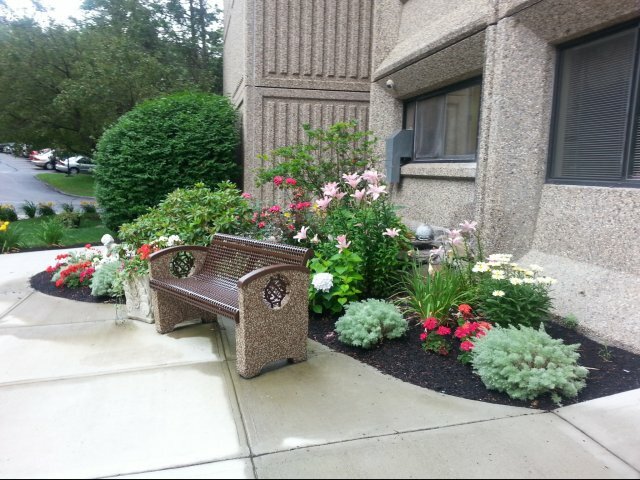 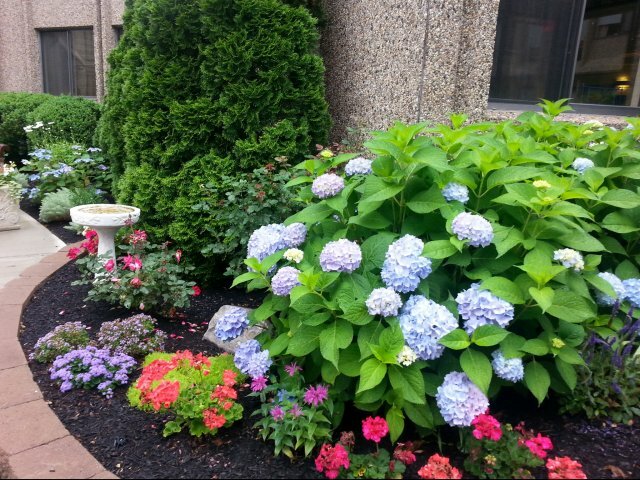 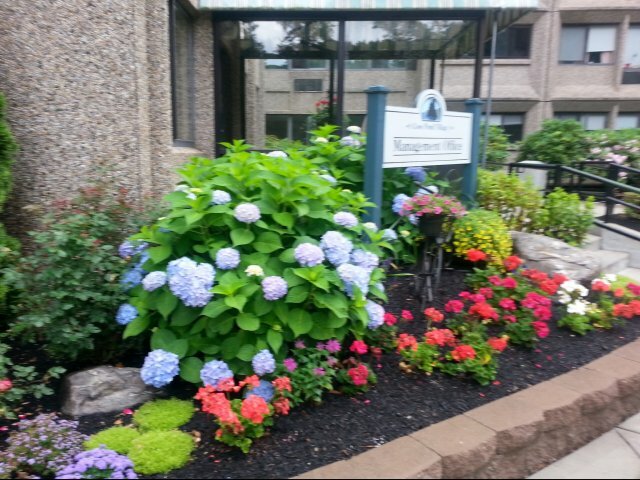 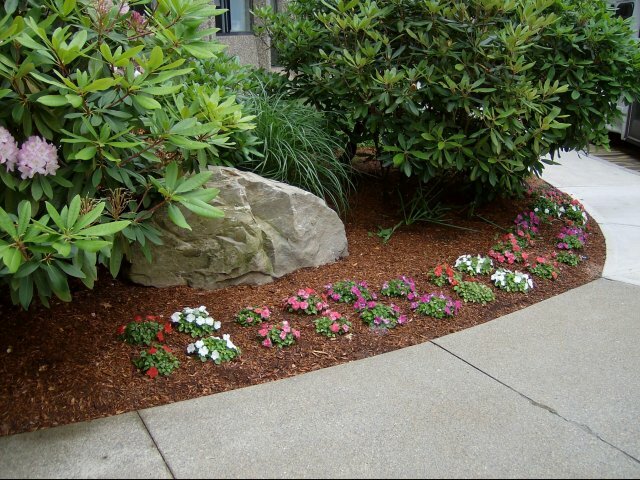 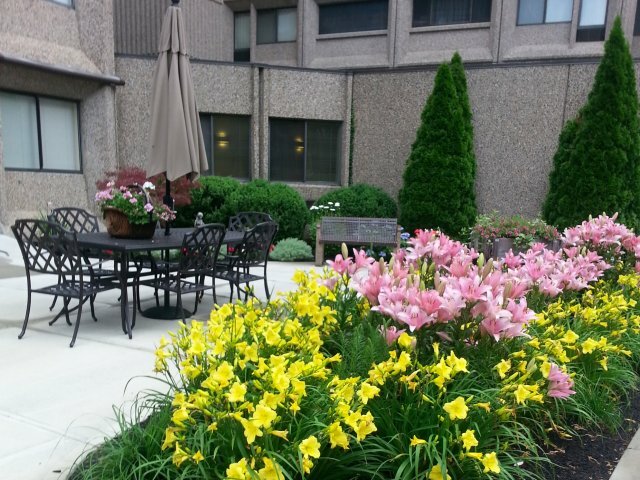 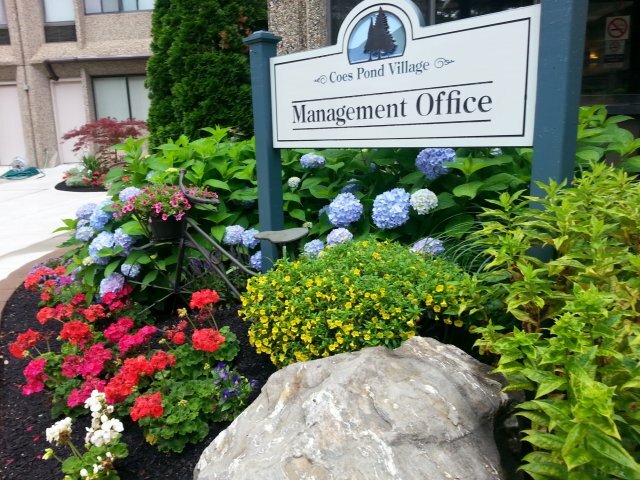 Located in the Airport Hill district of Worcester, Coes Pond Village offers one and two bedroom apartment homes to adults ages 55 and up (at least one household member must be aged 55+). 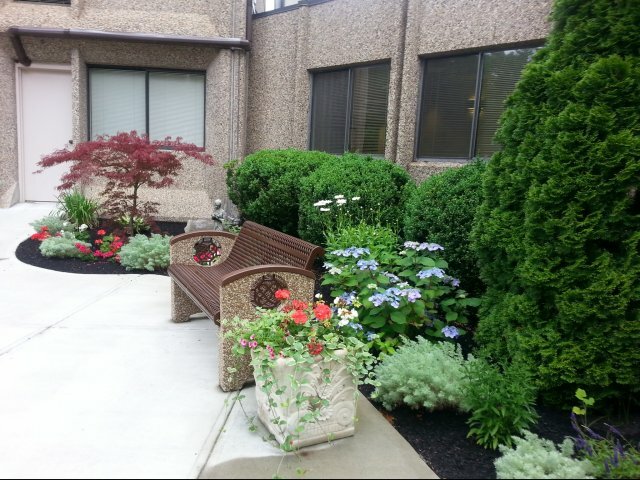 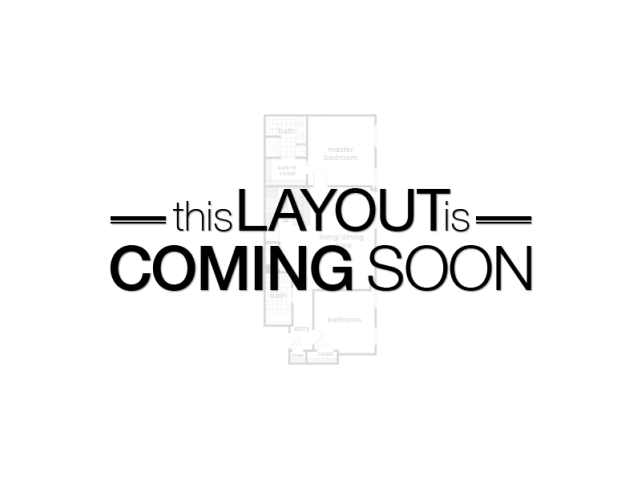 The community was designed to offer its residents a full range of services including a community room, greenhouse, beauty and barber shop, hobby room, outdoor gathering areas, and gardens. 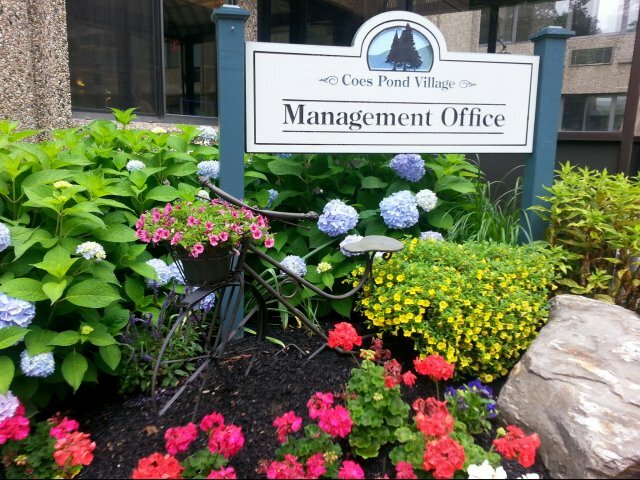 Located on the western edge of Worcester on a scenic wooded hillside, Coes Pond Village is close to area shopping and dining and is conveniently located on the bus line.